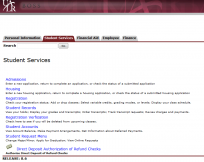 The Bursar’s Office has added a link in BOSS that will assist you in knowing where your financial responsibility stands during registration. The link is called Registration Verification. 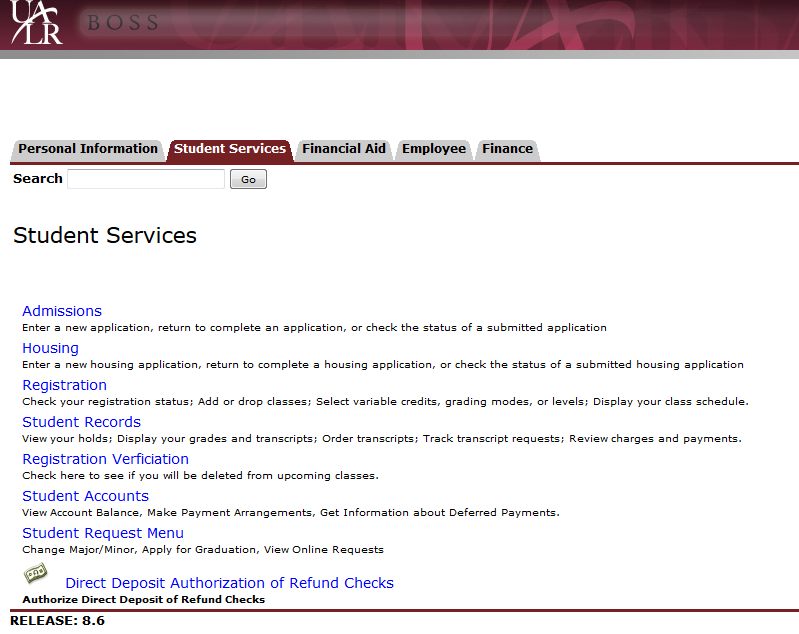 Once logged into BOSS go to Student Services then Registration Verification. At any time during your registration the message displayed will let you know if you have satisfied your payment obligation or if there are additional steps that you need to take. Each message displayed is unique to your registration and is updated in real time.